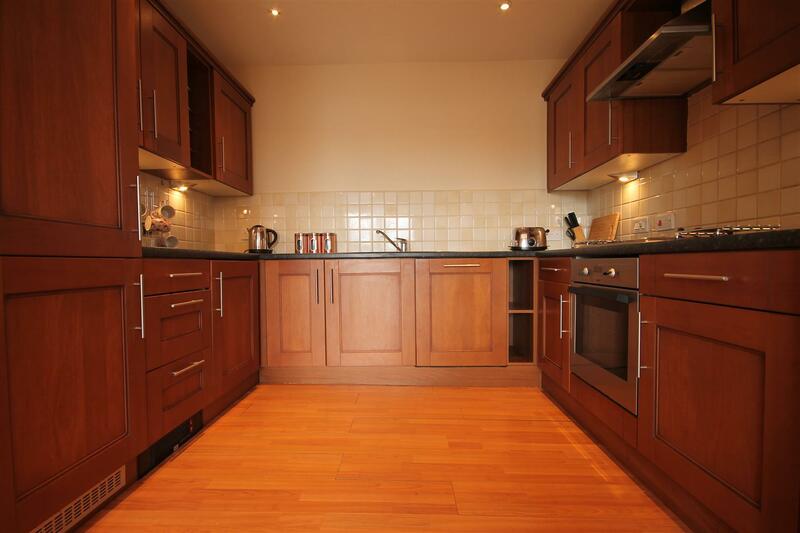 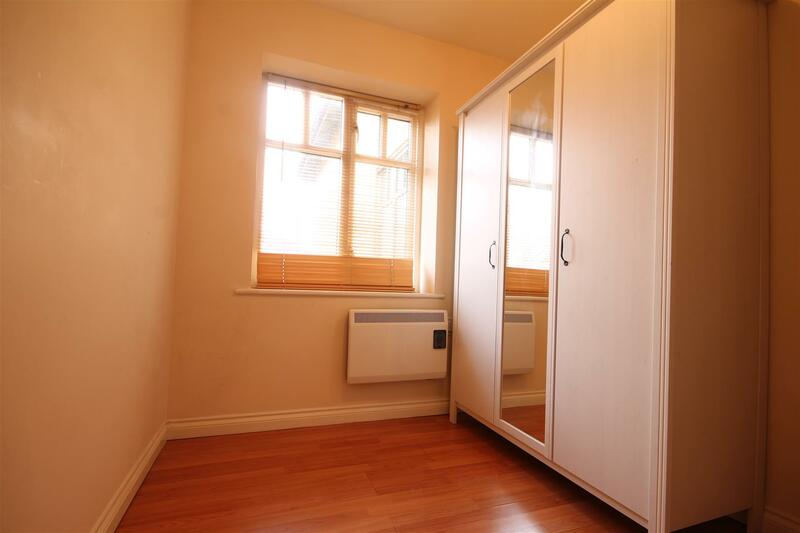 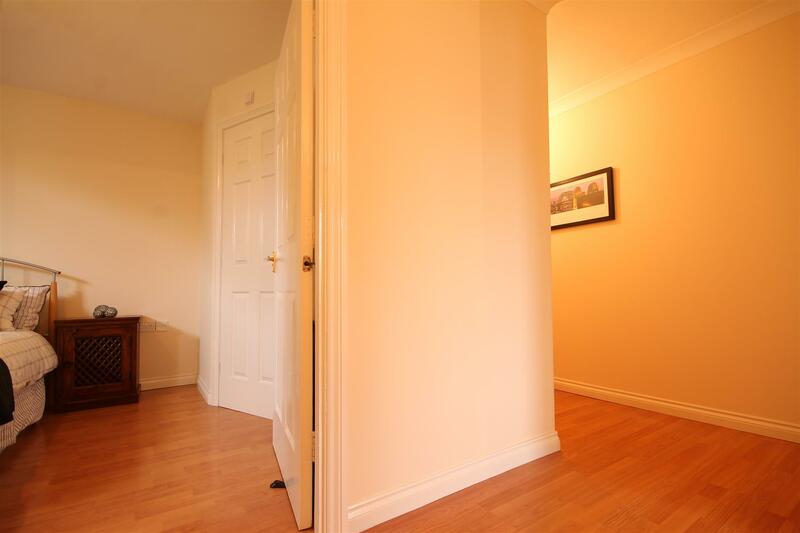 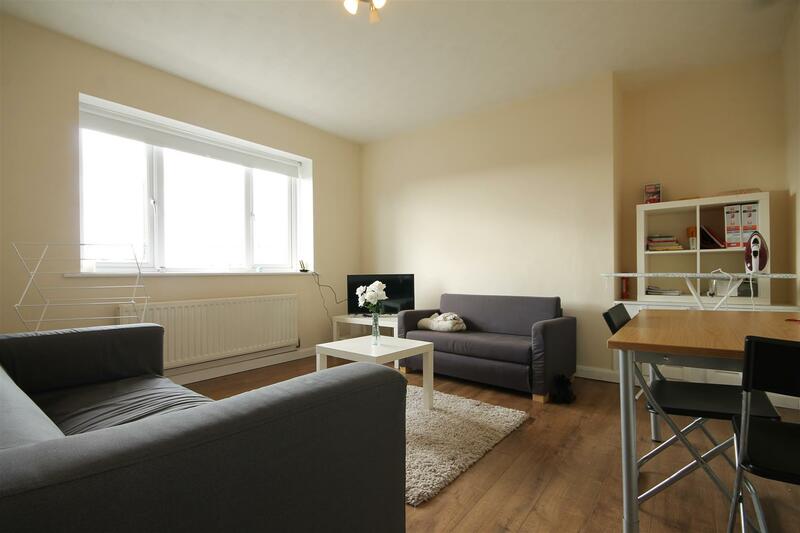 NO AGENCY FEES TO PAY on this two bedroom apartment to rent in Connaught Mews, Jesmond. 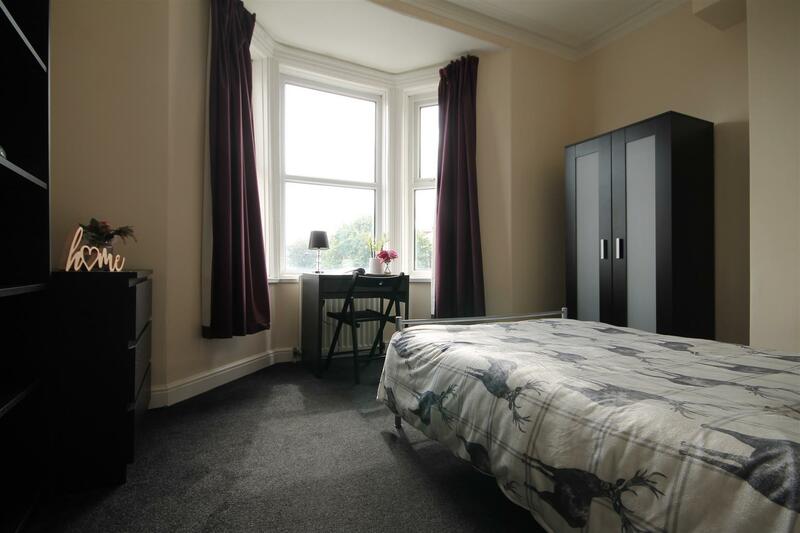 The property is situated right in the heart of Jesmond within close proximity to West Jesmond metro and therefore providing easy access to the city Centre and beyond. 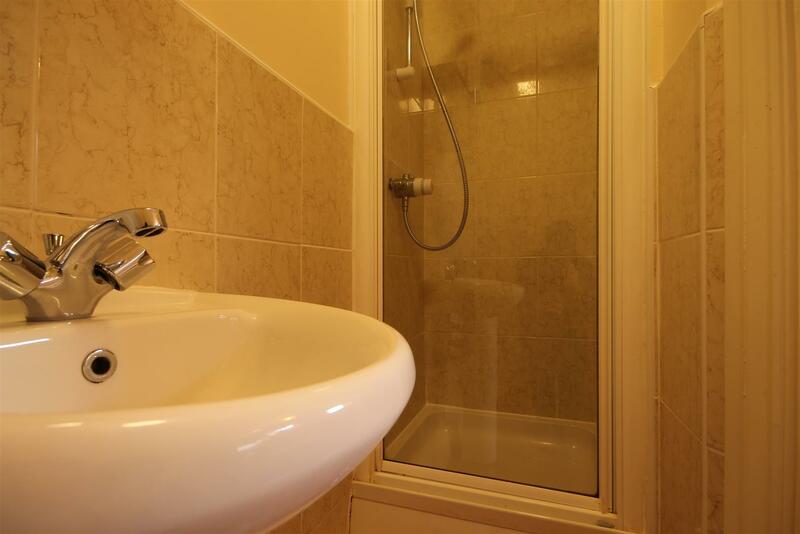 There are also a number of amenities within walking distance. 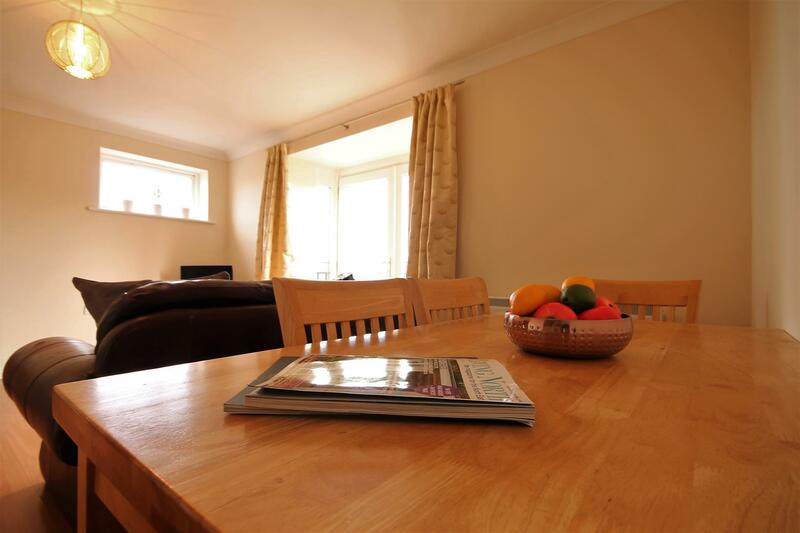 The property is located on the higher floors and is comprised of a large open plan lounge and kitchen. 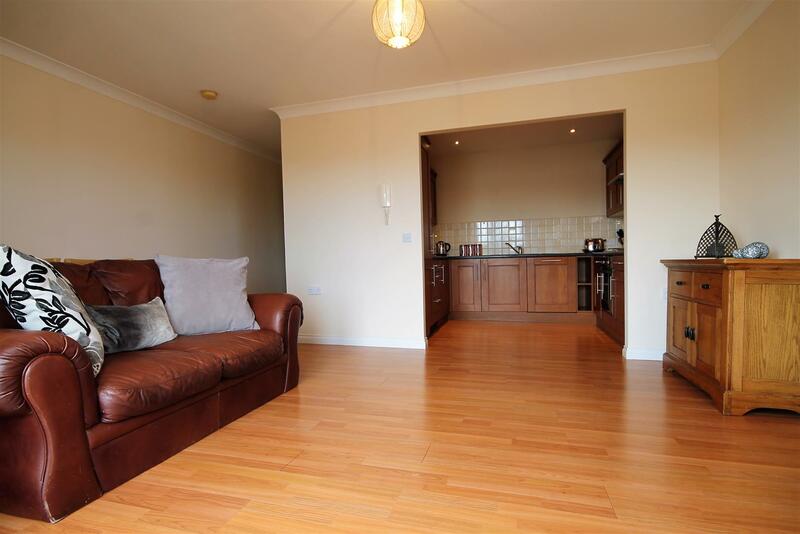 The living room offering a leather sofa, dining table & chairs and finished with laminate flooring. 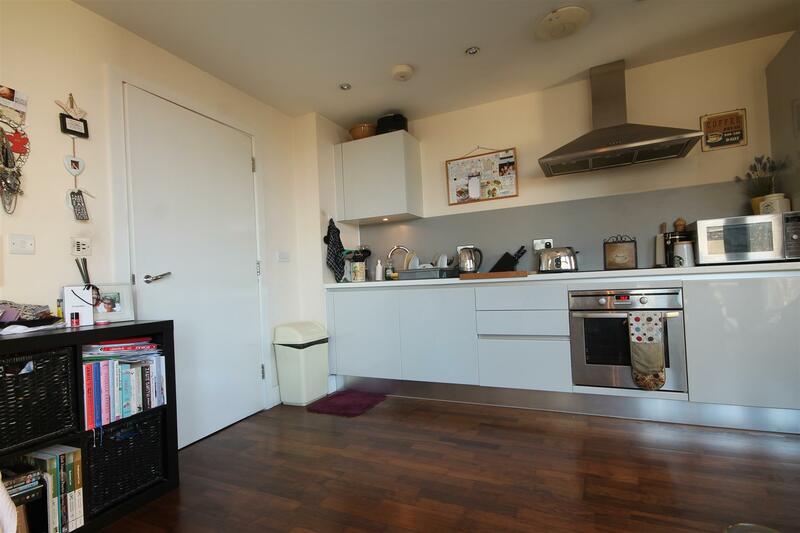 The kitchen providing all the essential appliances including a large fridge/freezer and dishwasher. 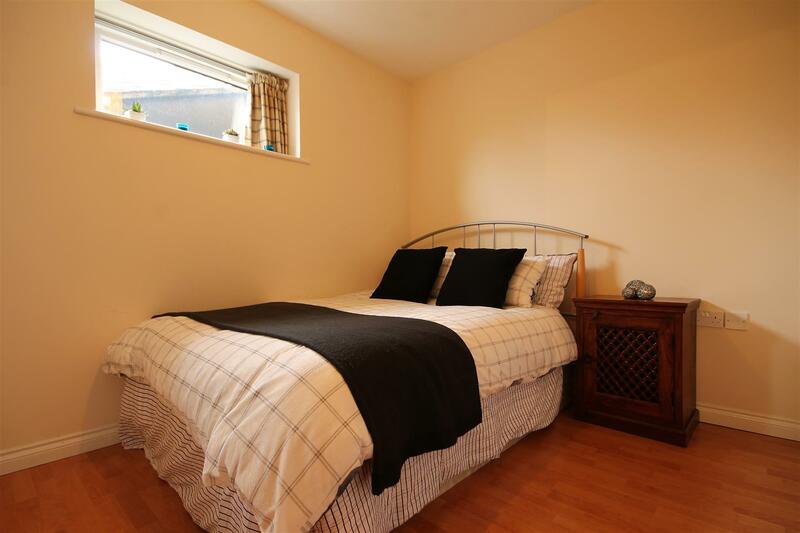 There is a generous DOUBLE bedroom complete with bed, wardrobe and an en-suite shower room and an additional single bedroom. 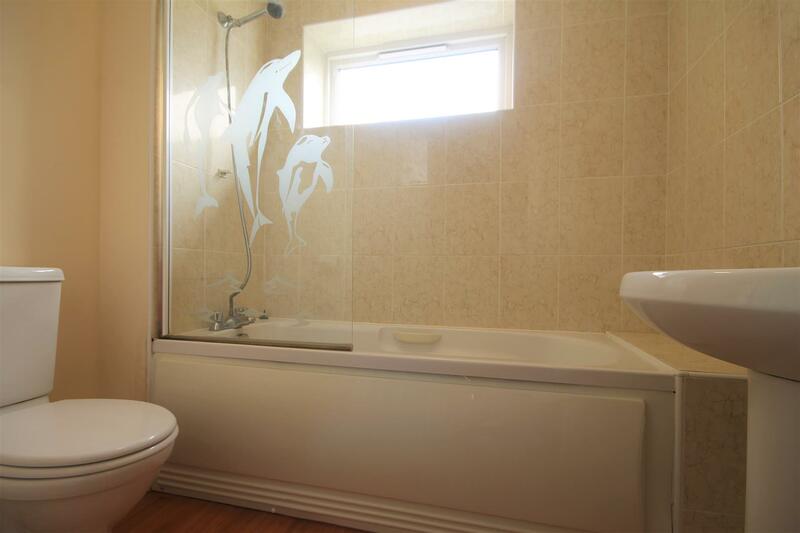 The family bathroom offers a shower over bath & W/C. 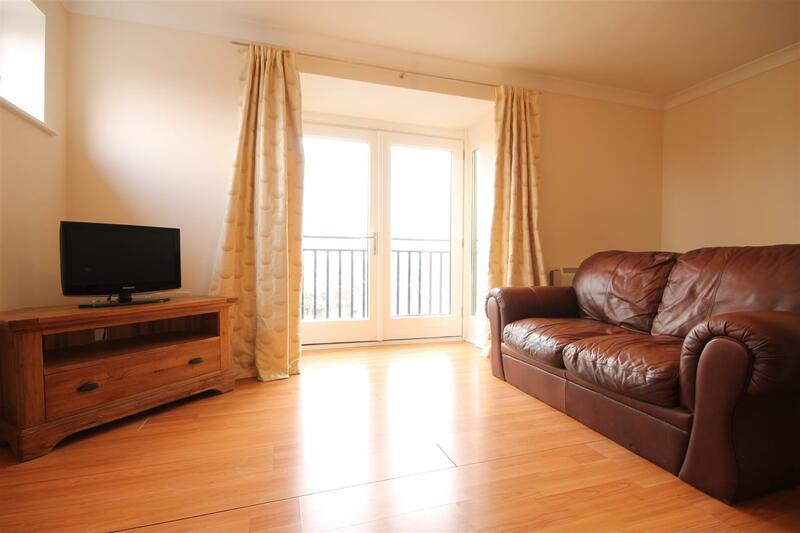 The property further benefits from electric heating and a Juliet balcony. 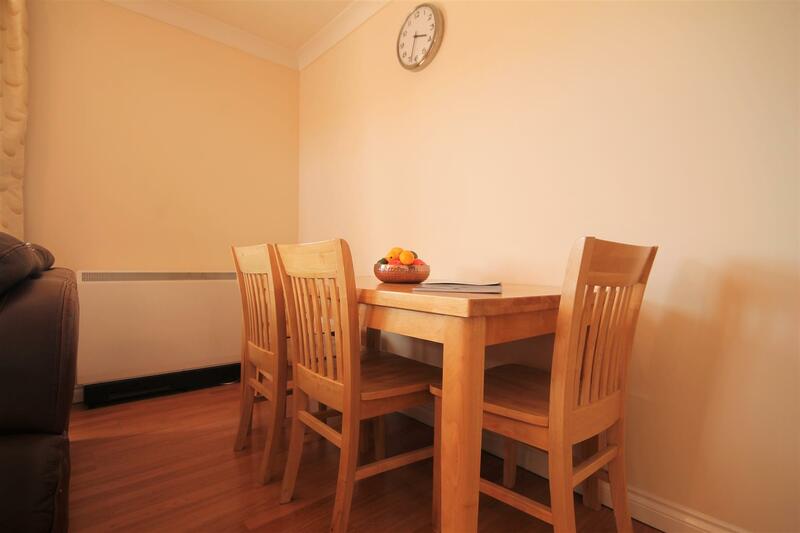 Admin fee is £0.00 inc VAT and deposit is £388.50 per person based on 2 Tenant(s) but may vary depending on negotiations.